These are the parks and preserves you may find appropriate for children. Some have restrooms with running water. If not indicated, expect more primitive toilet facilities. Be sure to check with the park or preserve before you go; nature centers and children-specific facilities are usually open only a few days a week, or may be closed in the winter. If you're hiking with an older child, you may want to browse through the photo tours of featured hikes, and pick a hike appropriate to the child's skill and endurance level. Rancho San Antonio's Deer Hollow Farm is one of the bay area's most popular family destinations. Visit on a summer weekend and be prepared for the crowds. For a quieter experience, go between Thanksgiving and Christmas. The 10-acre working farm and educational center boasts an assortment of animals and an amazing garden. Programs for school groups and other organizations are available during the week. 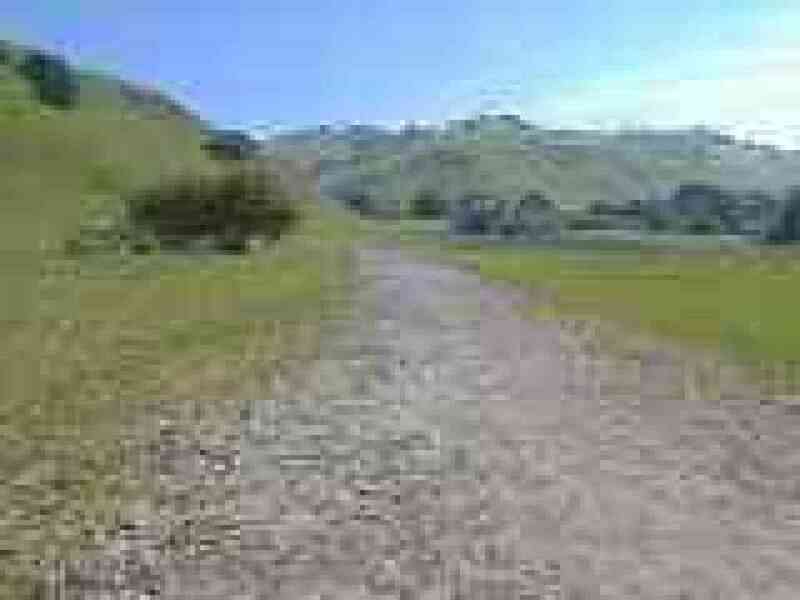 You must trek into the farm, a flat walk of about a mile from the Rancho San Antonio parking lot (groups can use a closer parking lot with prior permission). The park and open space preserve boast picnic grounds and restrooms. A non-profit organization runs this organic farm and wilderness preserve. You'll find trails ranging from flat and easy to winding and tough, picnic tables, farm animals, a short nature path, and restrooms. Hiking is limited here by the small size of the recreation area and its proximity to urban sprawl. But Coyote Point makes a great day destination for families with young children. First visit the museum, where educational exhibits instruct on the bay area's environmental and nature issues. In the wildlife habitat area, you may see bobcat, grey fox, badger, and a host of birds. Afterwards, you can walk or drive to the recreation area's clusters of picnic tables, or sit on the beach and watch the windsurfers. Restrooms on site. 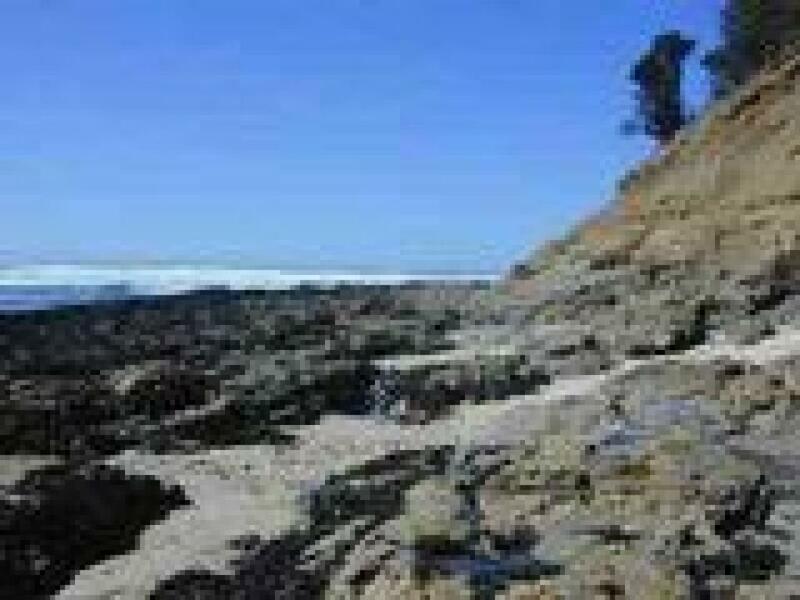 Easy beach access, picnic tables, restrooms, and extensive tidepools. A great educational destination. Kids may enjoy catching a glimpse of the resident peacock. Restrooms on site. 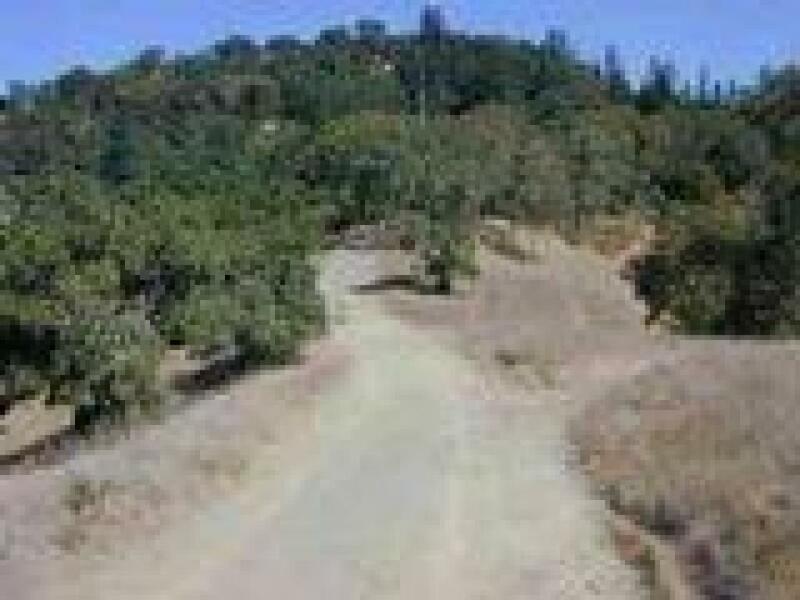 Bay Area Hiker's featured hike will probably be too tough for young kids, instead shorten the hike with an out-and-back trek on Zinfandel Trail. A few pear, plum, and walnut trees still bear fruit in an old orchard. The preserve offers a nature center and easy hiking around Alpine Pond, where children can look for crayfish, ducks, dragonflies, and birds. 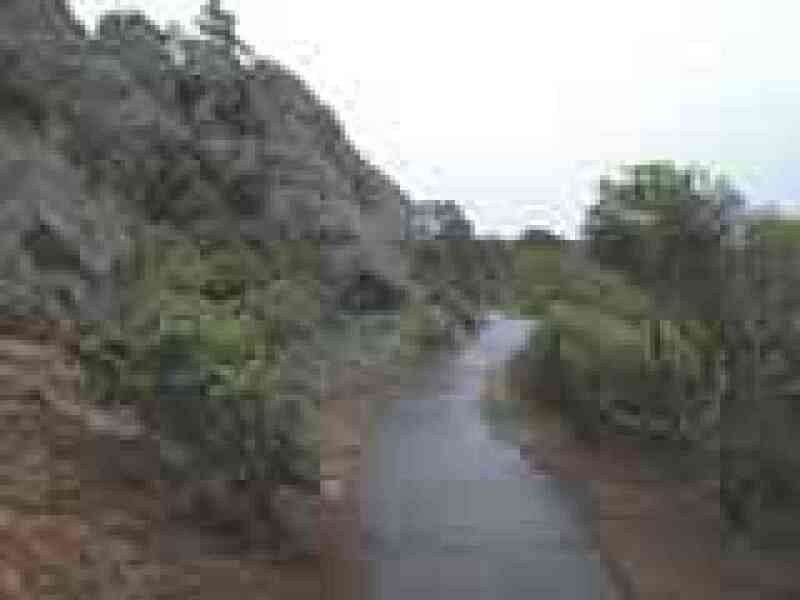 The level 0.4 mile semi-loop hike takes place on an all-access trail, appropriate for strollers.  View photos from the hike around Alpine Pond. 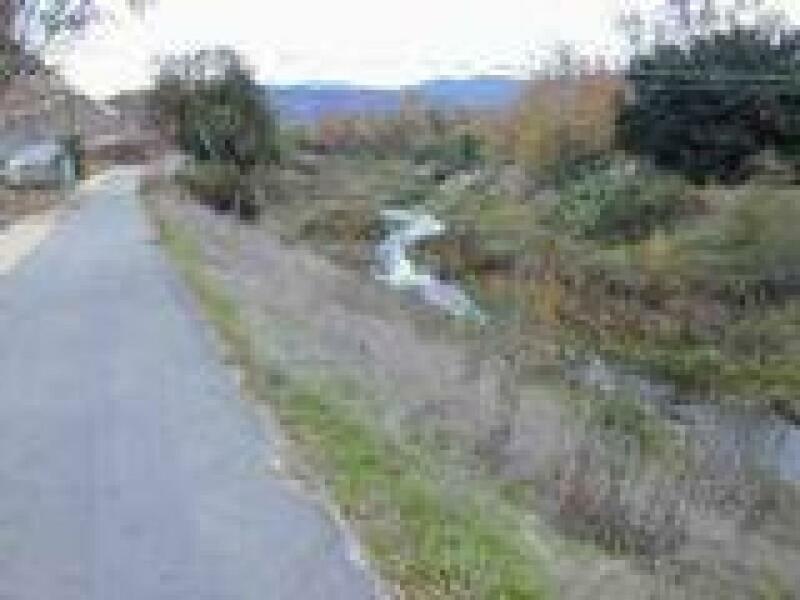 A large picnic area, as well as restrooms and gentle trails, make San Bruno a fine family destination. Saddle Loop and Bog Loop, on the park's north side, are the best trail choices. You may also want to explore the Native Plant Garden on the south side of Guadalupe Canyon Parkway.  View photos from the Saddle Loop.  View photos from the Bog Loop. Very educational and engaging visitor center, restrooms, picnic areas, and even camping. Bay Area Hiker's featured hike will probably be too tough for young kids; instead shorten it to a jaunt on the Sequoia Nature Trail. 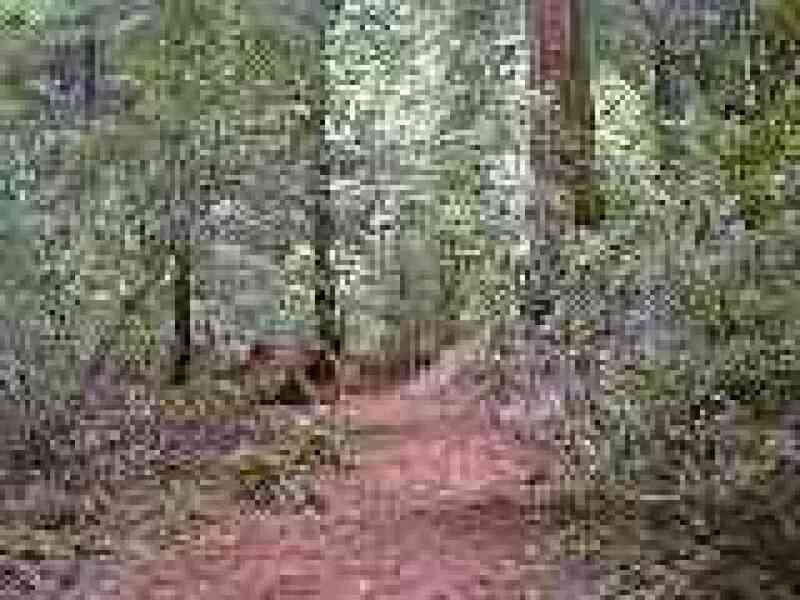 Redwood Trail, a 0.6 mile out-and-back all-access path, is lined with redwood, huckleberry, madrone, and tanoak. 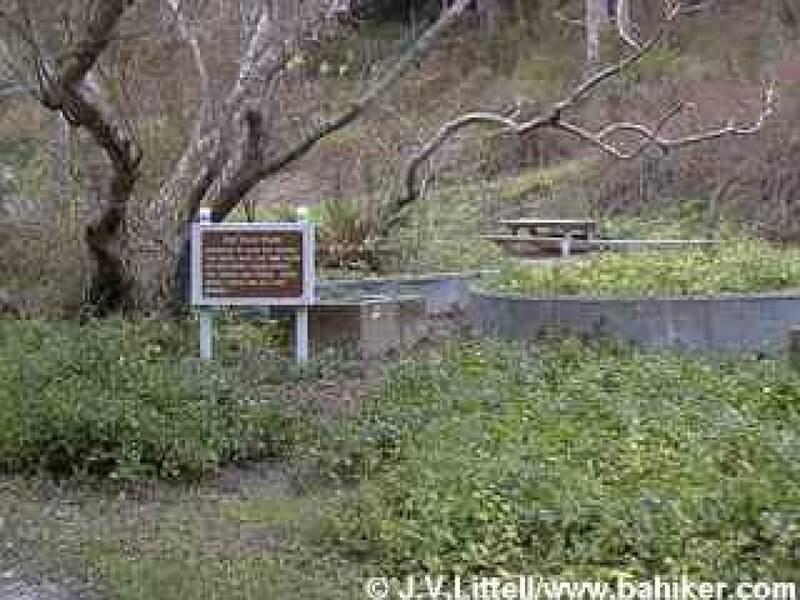 This is a good spot for nature study and plant identification, as there is virtually no poison oak. Picnic tables along the path make Redwood Trail a nice lunch stop.  View photos from the Redwood Trail hike. Nature center, picnic area, restrooms, self-guided nature trail. Good choices are the Brooks Falls/Old Trout loop, and Valley View Loop. The 0.75 mile all-access Chickadee Trail allows parents with children in strollers to hike through a magnificent display of bay area plants, including redwoods, chaparral, and oak. This trail is particularly enticing in late winter and early spring, when water gushes down a gorge visible from the trail.  View photos from the Chickadee Trail hike. Lovely gentle grassland climbs, but no real facilities. Bay Area Hiker's featured hike may be easy enough for older kids. 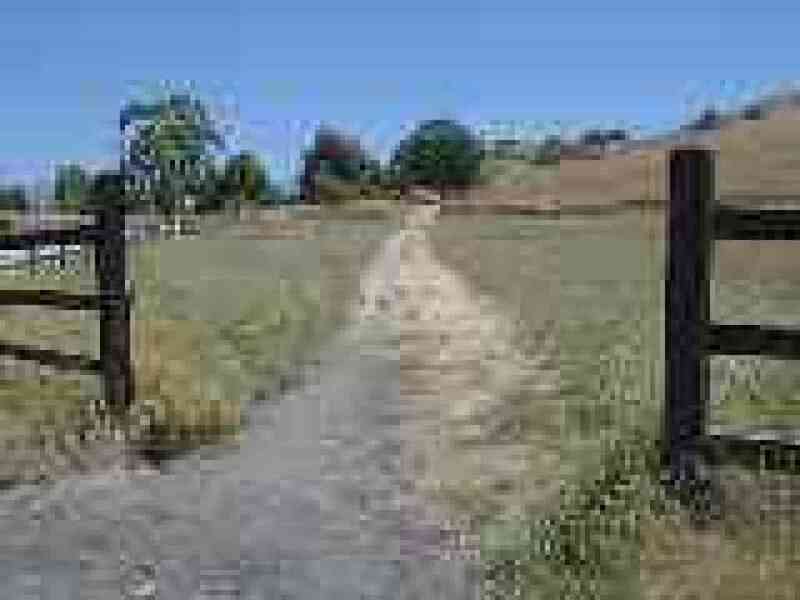 Look for cottontail rabbits and quail on Corte Madera Trail and birds around Arastradero Lake.  View photos from a loop hike. Picnic areas, restrooms, some trails with moderate elevation changes. 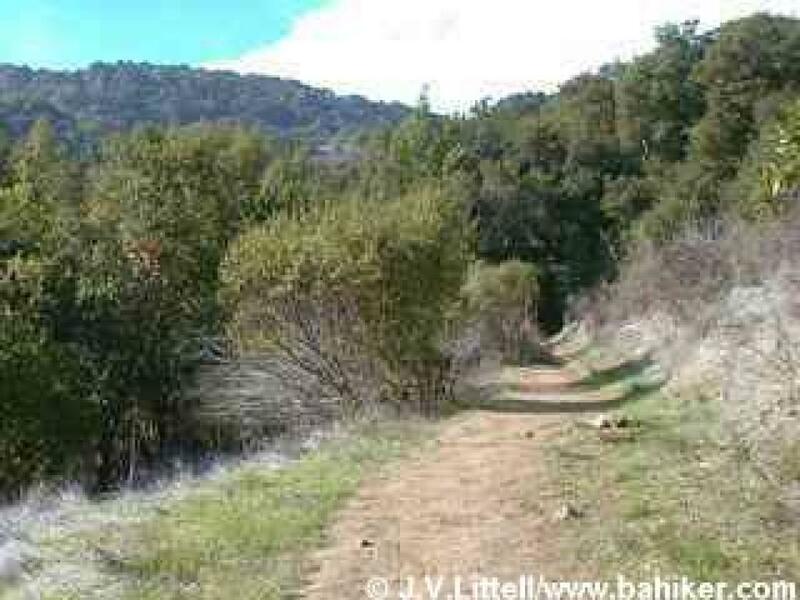 Bay Area Hiker's featured hike will probably be too tough for young kids; choose instead a loop on Mine and Hidden Springs Trail. Good wildflowers in the spring. Picnic area, some mostly level trails. 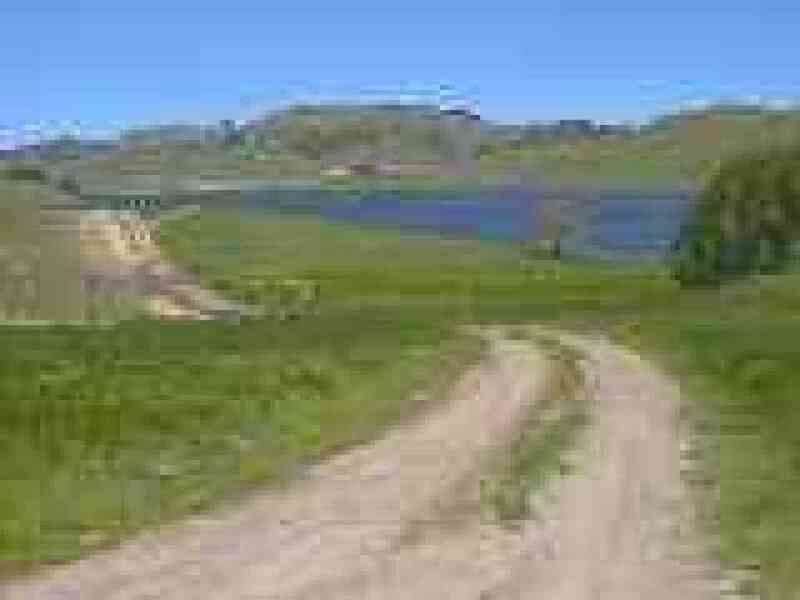 The entire Bay Area Hiker's featured hike will probably be too tough for young kids; instead hike on Los Cerritos Trail until it turns away from the reservoir and begins to climb, then retrace your steps to the trailhead. Great wildflowers in the spring. Picnic area, restrooms. Moderate trails. Best suited for older kids. Small waterfalls in the winter on Sylvan Trail, great wildflowers in the springs. Watch for poison oak. Picnic area, restrooms, some playground equipment. Small park with "kid-sized" trails. 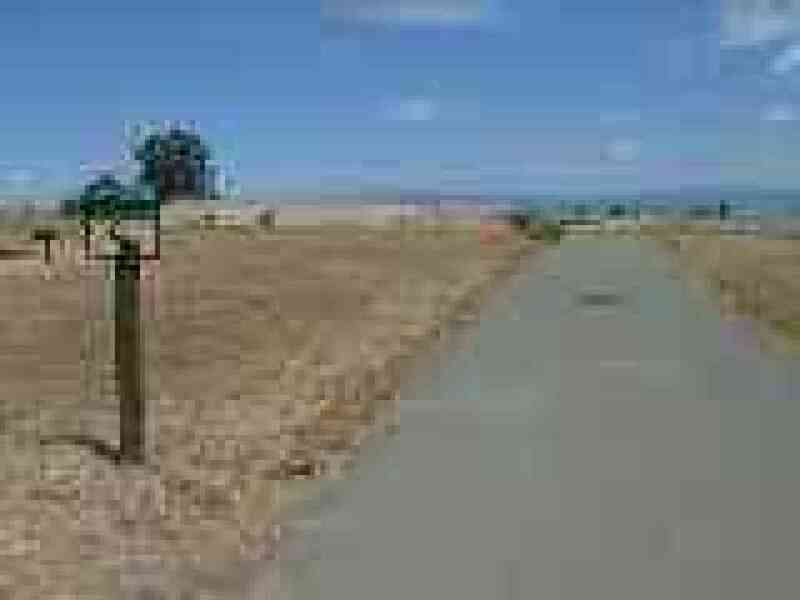 Close to San Francisco, and so easy to get to from the city or upper peninsula, but Junipero Serra is also squeezed on all sides by residential neighborhoods and Highway 280. 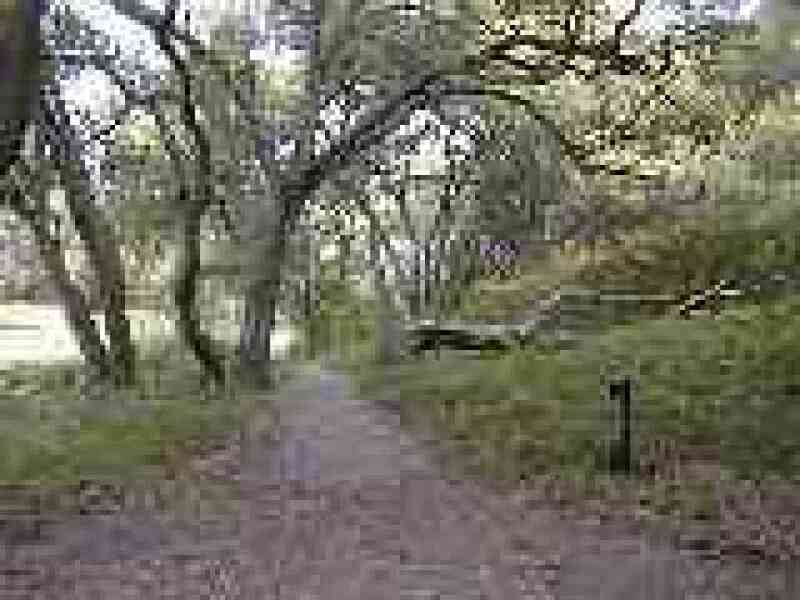 The Live Oak Nature Trail is worth a visit. Beware of poison oak; there's a lot throughout the park.  View photos from an easy loop hike. Picnic tables, level trail, but primitive facilities. Kids may enjoy the variety of plants (lots of berries), but watch out for stinging nettles and poison oak. 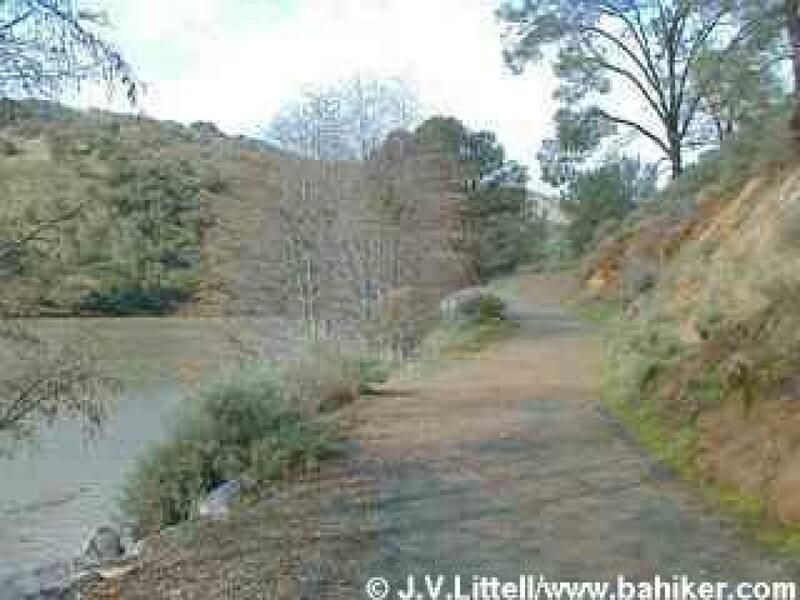 A flat paved out-and-back trail departs from Almaden Lake Park, where you can picnic and swim. A good summertime destination, complete with restrooms and drinking water. 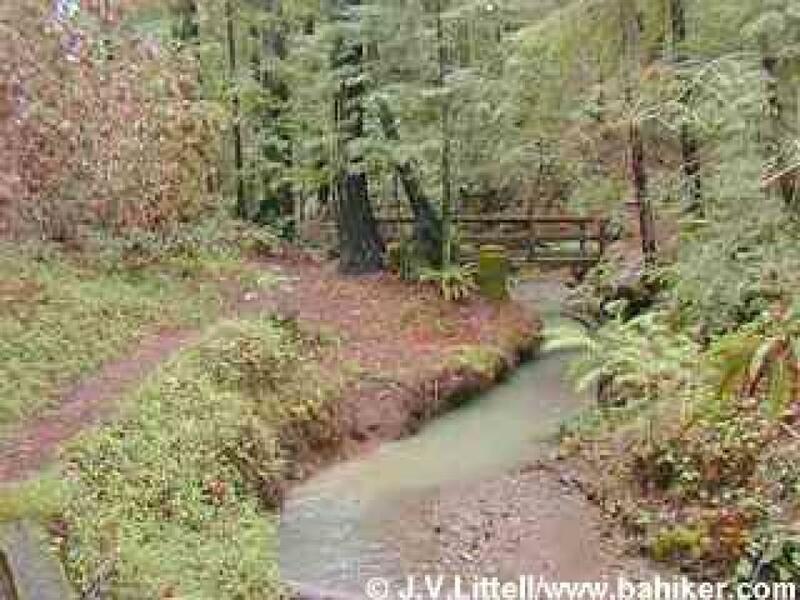 Trails wander along creekbeds, a redwood canyon, and lead to a viewpoint with a sweeping view east. Watch out for poison oak along some trails.  View photos from this hike. 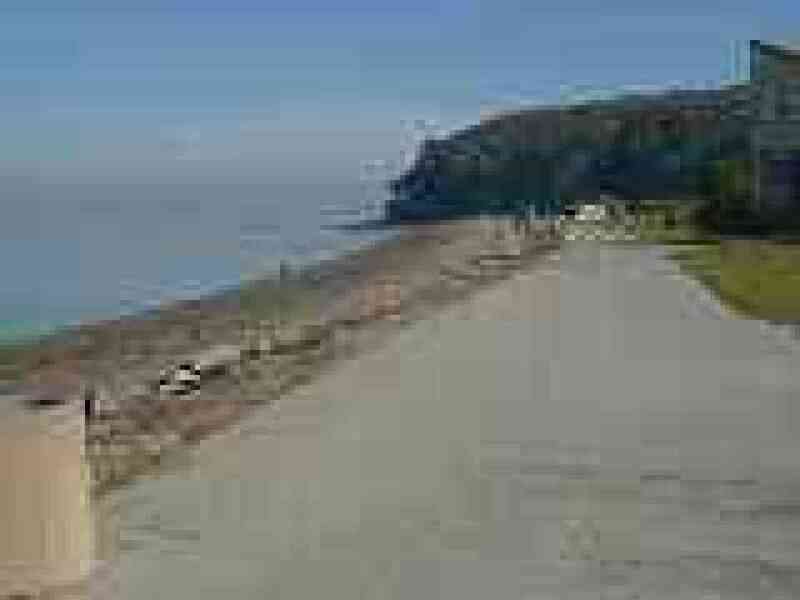 This is one of the best family trailheads in the North Bay. 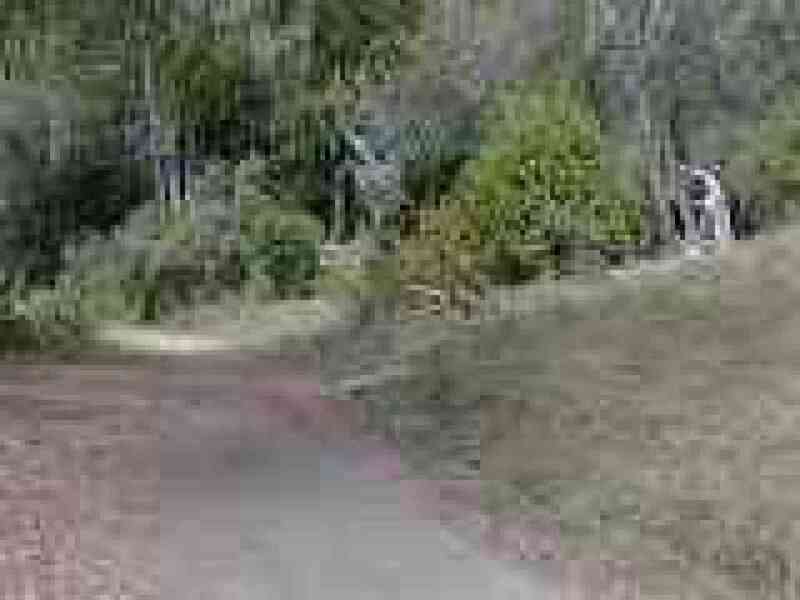 Restrooms, picnic areas, and a selection of level, lakeside trails. 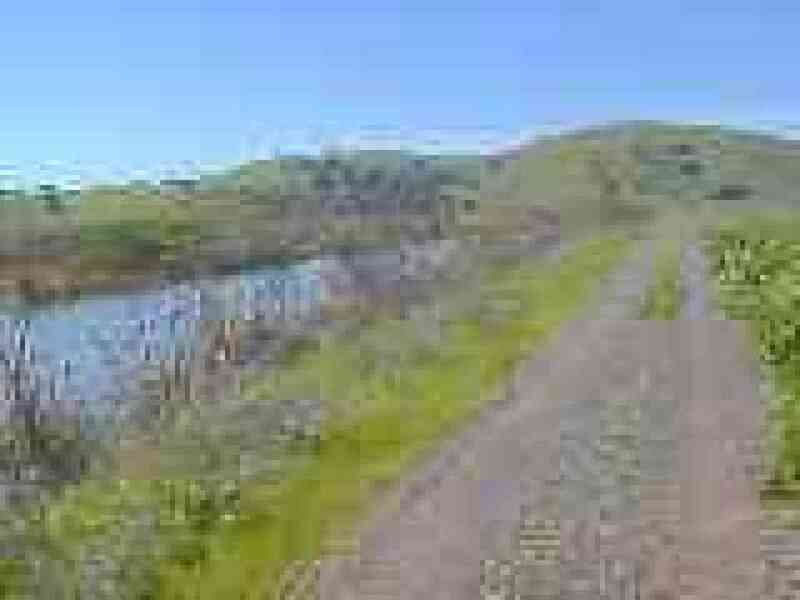 Bay Area Hiker's featured hike will probably be too tough for young kids, instead try the loop around Lake Lagunitas. Lots of wildlife in the area; children may enjoy looking for animal prints on the trail. After a short climb, hike around Phoenix Lake. Picnic area near the parking lot. 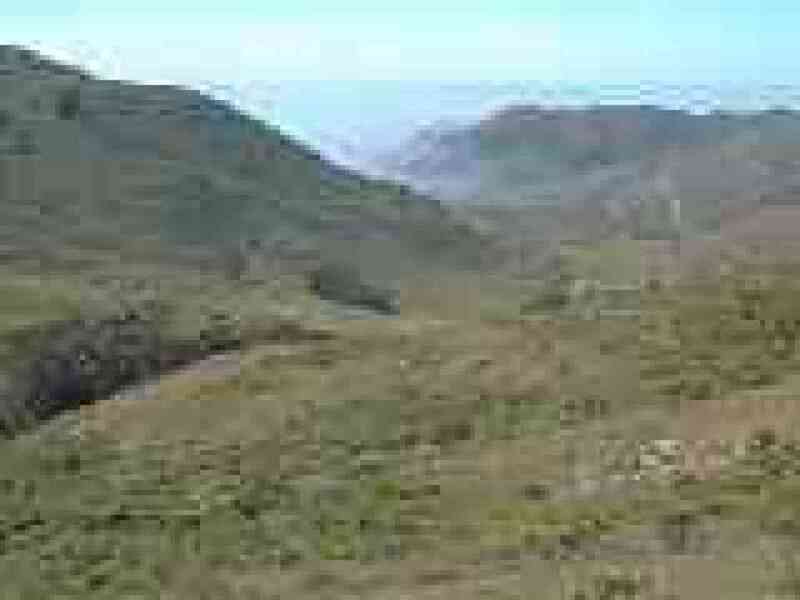 Bay Area Hiker's featured hike will probably be too tough for young kids. 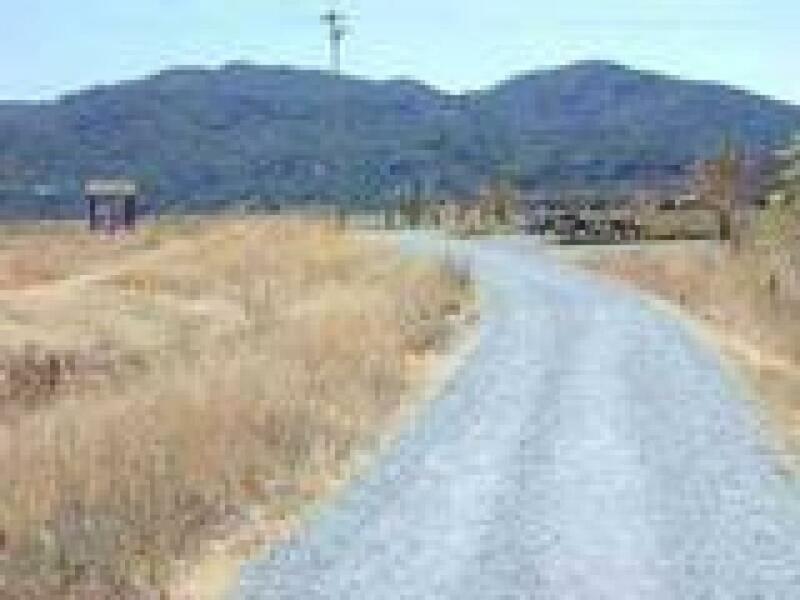 Verna Dunshee Trail makes a flat 0.6 mile loop around East Peak and is paved. Easy parking and restrooms are a bonus. 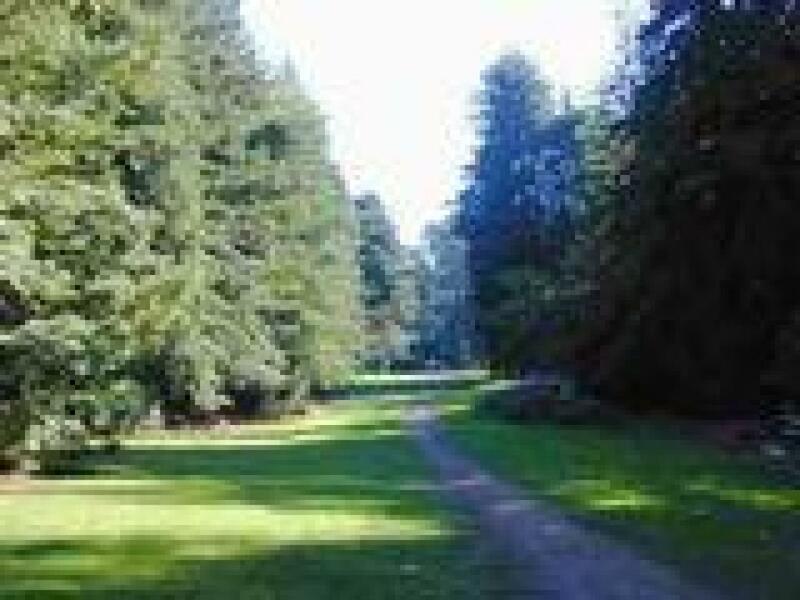 This park may be too long of a drive for a family with small kids, but it offers level paths through redwood groves, picnic areas, and restrooms. 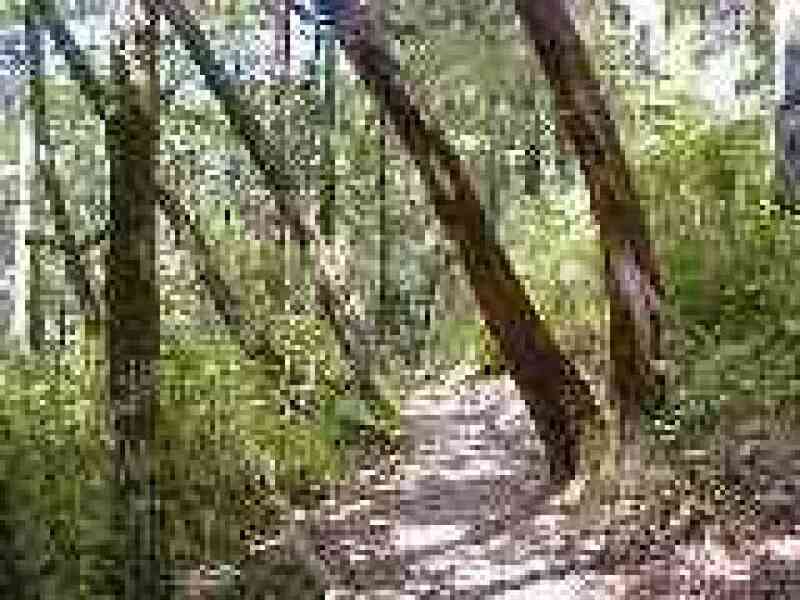 Bay Area Hiker's featured hike will probably be too tough for young kids, instead stick to the paths through the redwood groves. A few level and easy trails, restrooms, historical displays. 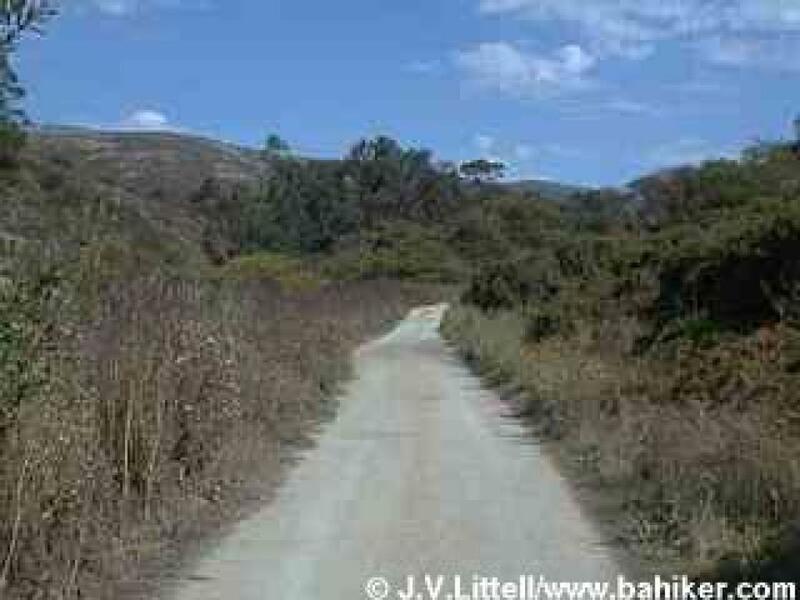 Bay Area Hiker's featured hike will probably be too tough for young kids, but it can be cut short; from the junction with Shoreline and Miwok Trail, turn back and retrace your steps to the trailhead. Picnic tables, historical displays, some level trails. 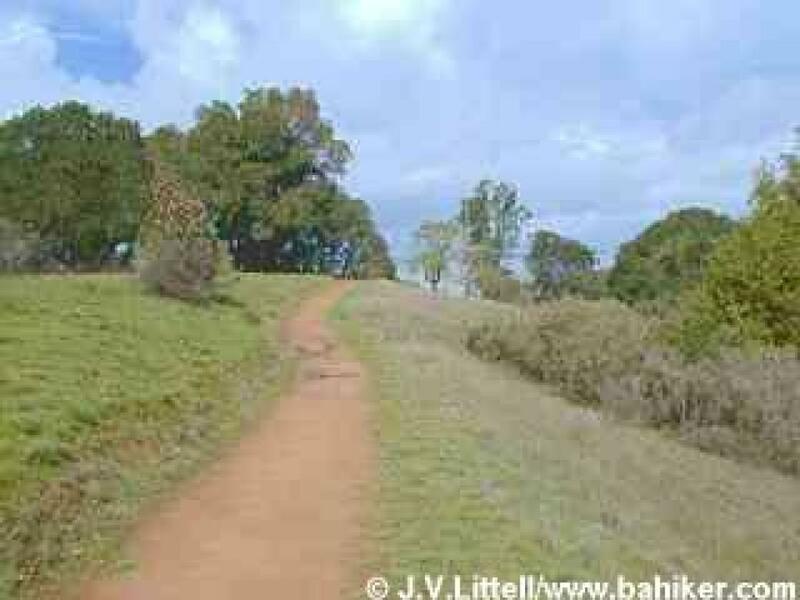 Bay Area Hiker's featured hike will probably be too tough for young kids, but it can be shortened to an out-and-back hike to Miwok Village. This small park boasts a picnic area, restrooms, and a few miles of trails. 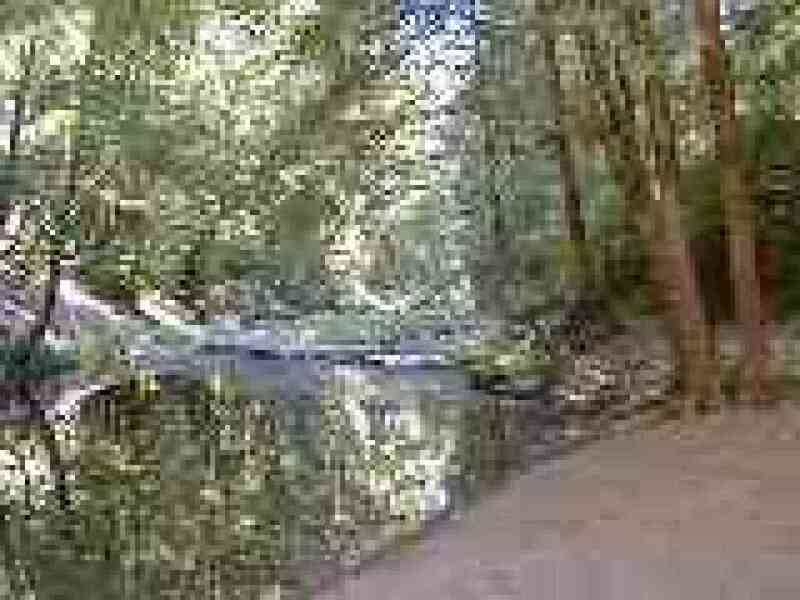 A good spot for a picnic and family hike, very close to Highway 101. 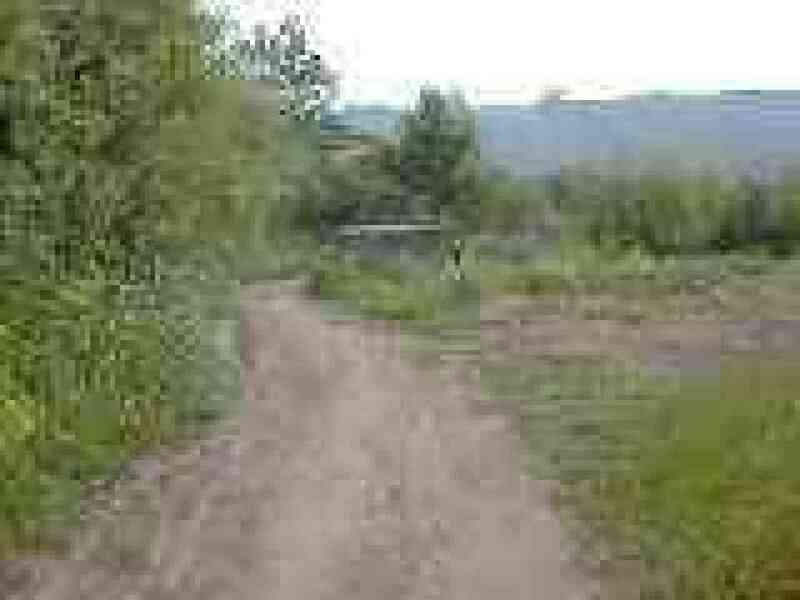 Beach access, and level trail that leads through Green Gulch Farm. A great place to show kids how food is grown. 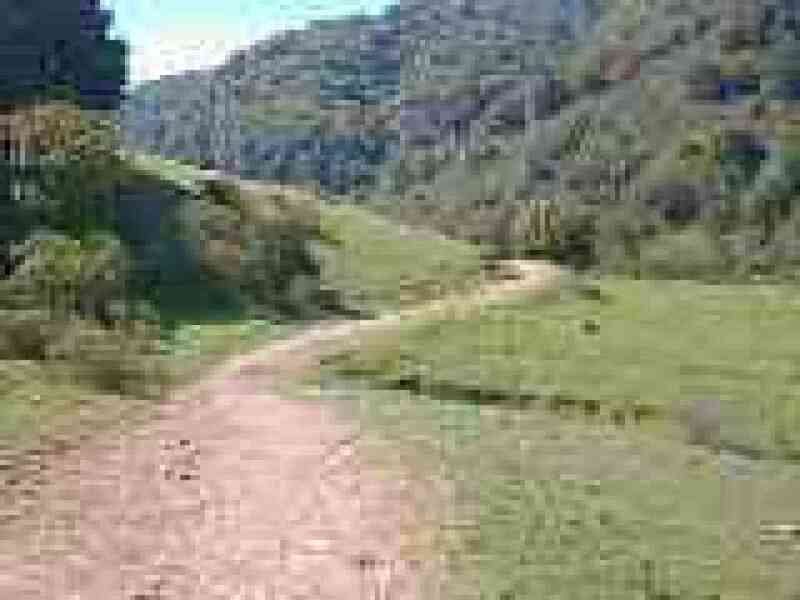 Bay Area Hiker's featured hike will probably be too tough for young kids, but it can be shortened; take Green Gulch Trail to the edge of the farm section, then turn around and retrace your steps to the trailhead. A mostly level trail leads to the beach. Restrooms on site. Restrooms, picnic area, birdwatching, and flat trails along a marsh and past wildlife ponds. Beach access via a flat easy trail. Picnic tables. Bay Area Hiker's featured hike will probably be too tough for young kids, instead take an out-and-back hike to the ocean. The best park for young children in the bay area. Pony rides, steam trains, little farm, carousel, swimming beach are offered. Restrooms and picnic facilities available. Some easy short hiking trails surround the kid's area. 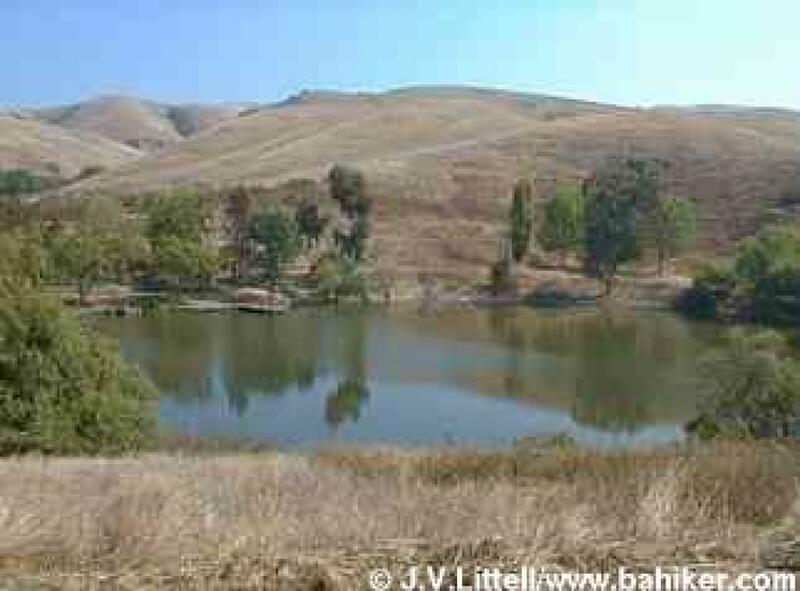 The Bay Area Hiker featured hike will probably be too hard for kids, but visit EBRPD's website for more details about kid's activities at Tilden, and check their map for appropriate trails. This City of Oakland Park is easy to get to, and features lots of picnic areas, restrooms, and some flat trails. This is a good place to teach kids about trail etiquette, as there are usually lots of hikers, joggers, cyclists, and equestrians on the park's trails. 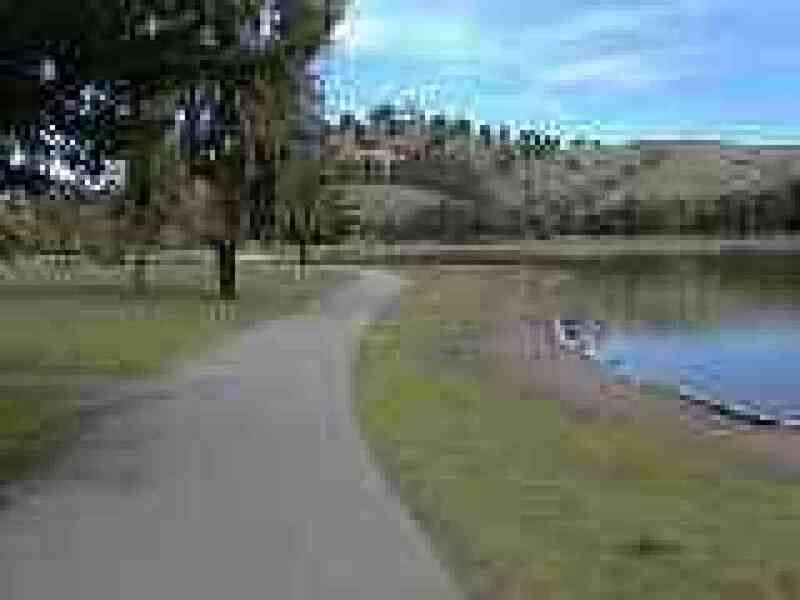 This small park features a paved path around a lagoon, plenty of parking, picnic areas, primitive restrooms, and easy stroller/wheelchair access. There are lots of ducks, geese, seagulls, and squirrels to watch, and pretty views of San Francisco Bay, Mount Tamalpais, San Francisco, and Angel Island.  View photos of this hike. 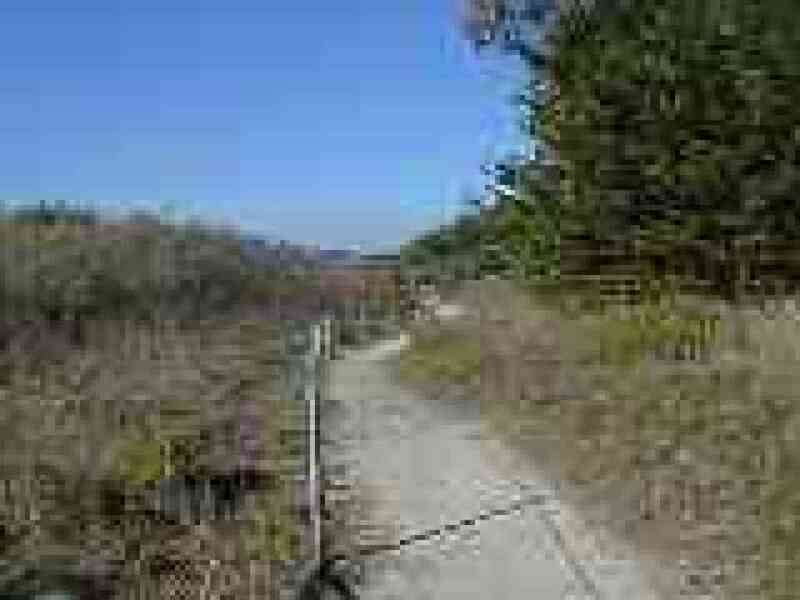 Picnic areas, children's play area, shuttle bus to fishing pier, restrooms, flat trails. Picnic tables, restrooms, flat paved trails, dogs permitted off leash. 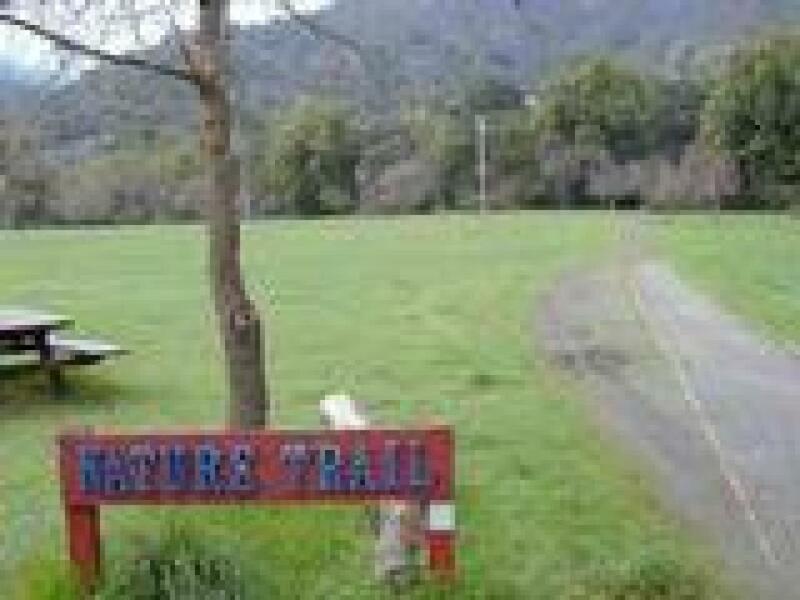 Picnic facilities, restroom, some flat trails. 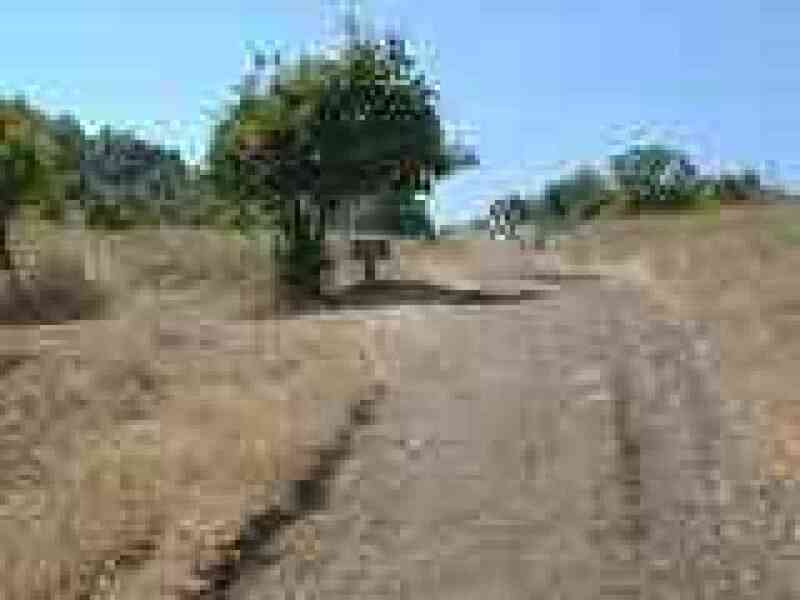 Bay Area Hiker's featured hike might be too tough for young kids, but Old Briones Road is nearly flat, and makes a nice out-and-back hike. 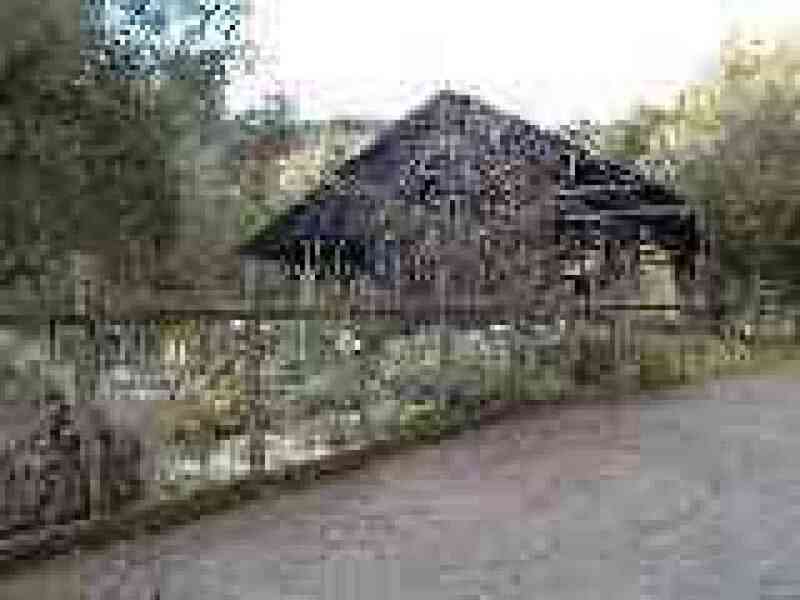 Nature center, some flat trails, historical displays, picnic areas. 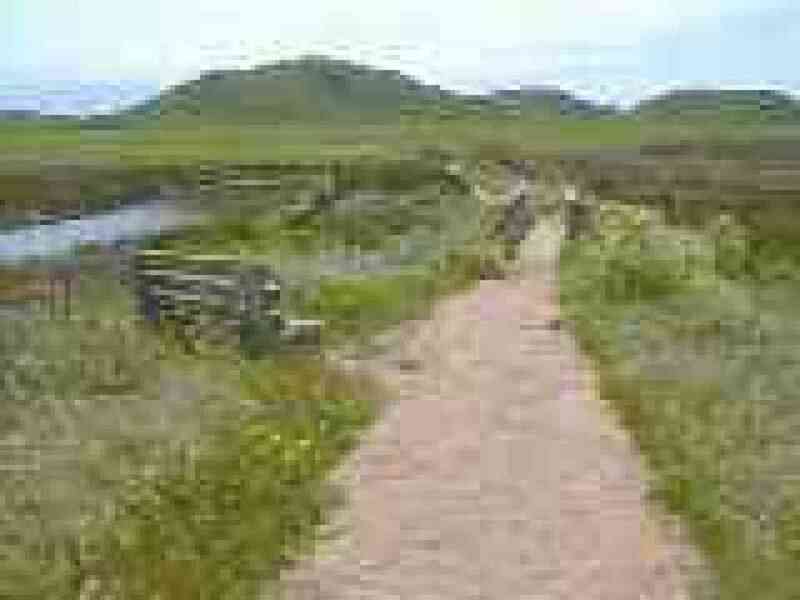 Bay Area Hiker's featured hike will probably be too tough for young kids, but check the map for easy, flat loop hikes through the marsh on Chochenyo, D.U.S.T., Muskrat, and Tuibin Trails. 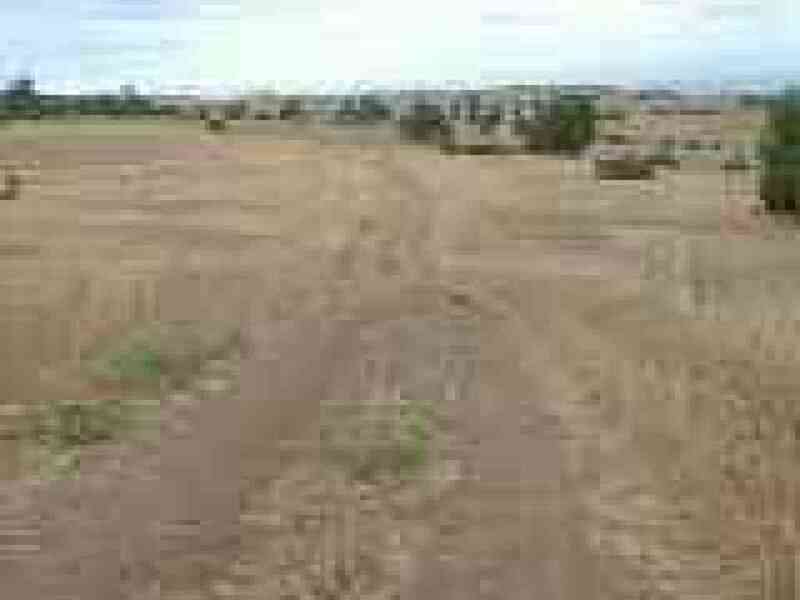 Picnic areas, some flat trails. 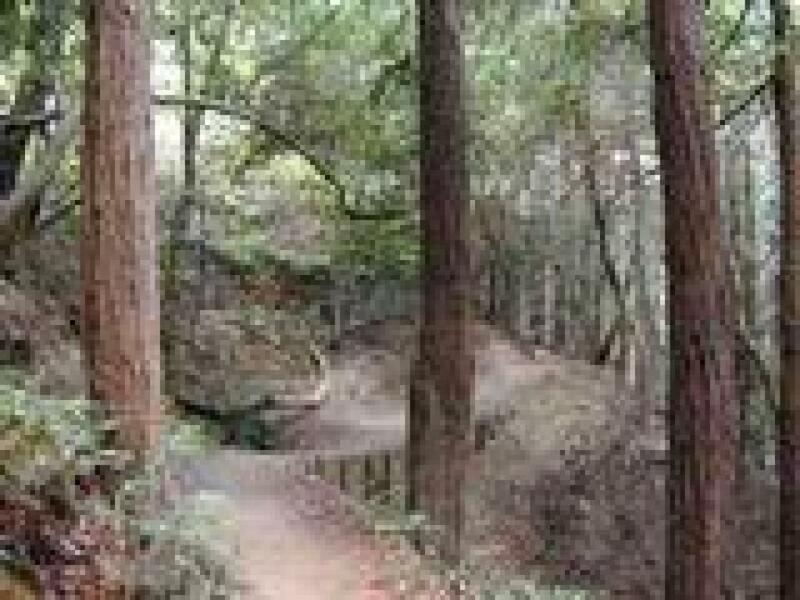 Bay Area Hiker's featured hike will probably be too tough for young kids, but check the map for easy, flat out-and-back hikes along Redwood Creek. 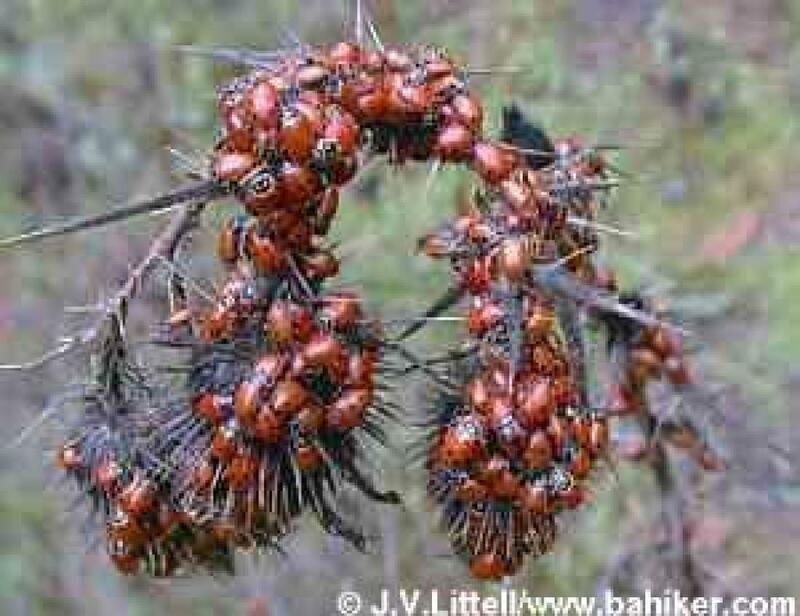 In the winter, you may come across large groups of ladybugs on Stream Trail. 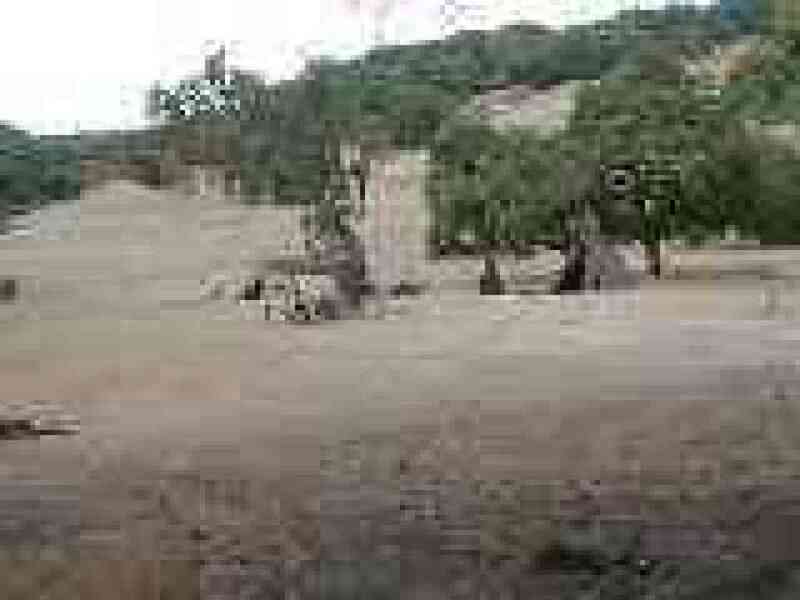 Swimming beaches, picnic areas, some flat trails, visitor center. 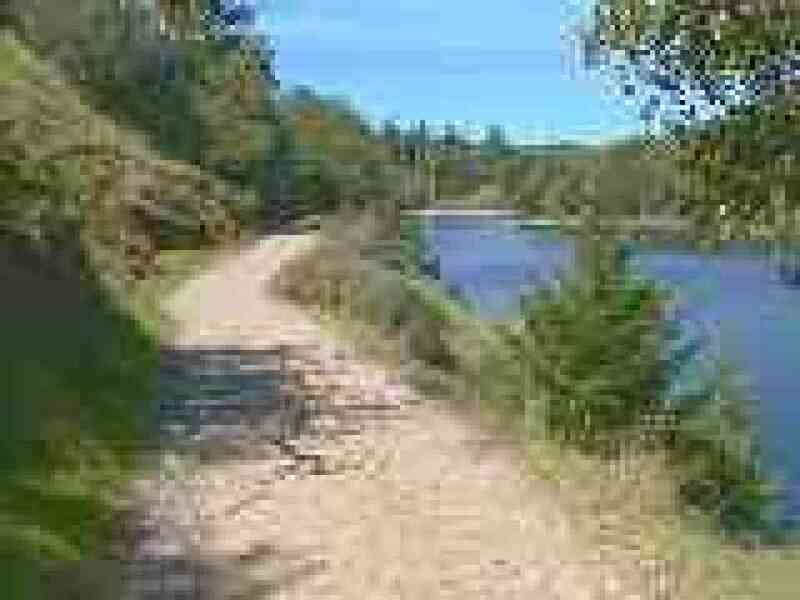 Bay Area Hiker's featured hike will probably be too tough for young kids, but check the map for out-and-back hikes on easy, flat lakeside paths. 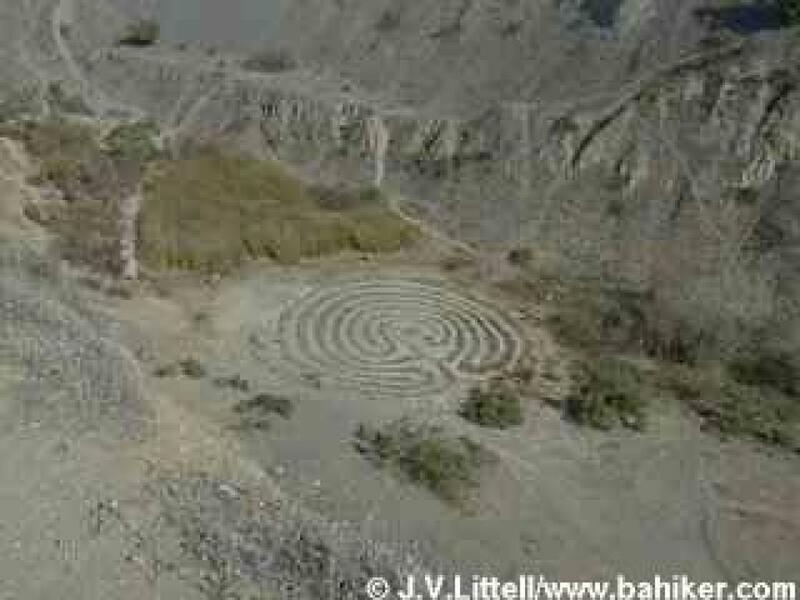 Mostly flat trails, restrooms, interpretive geologic exhibits, labyrinths. 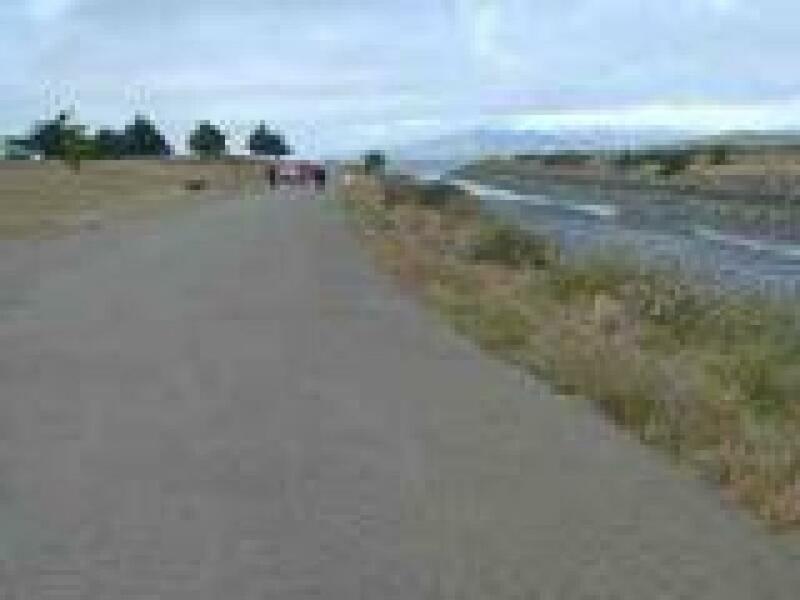 Visitor center, restrooms, kite field, some flat trails, picnic areas. Bay Area Hiker's featured hike will probably be too tough for young kids, but check the map for easy, flat trails around Jordan Lake. 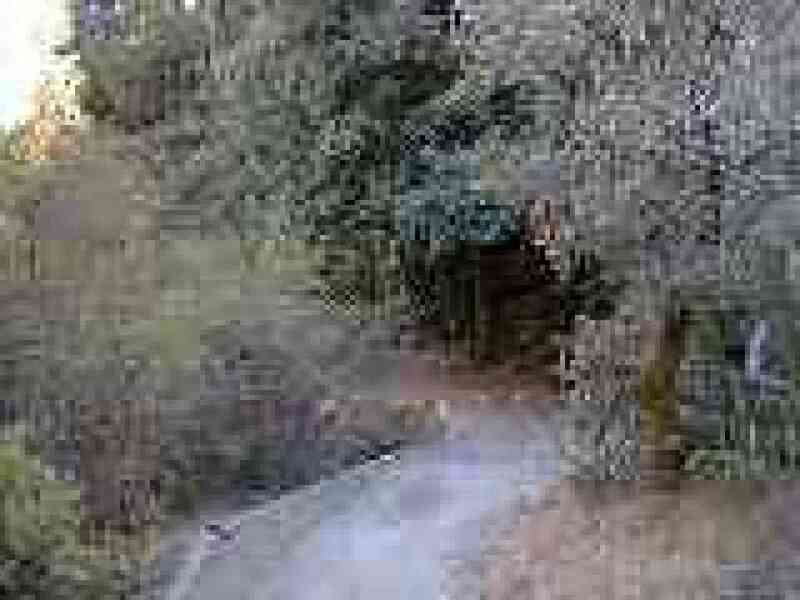 Family camping, picnic areas, restrooms, several easy trails. 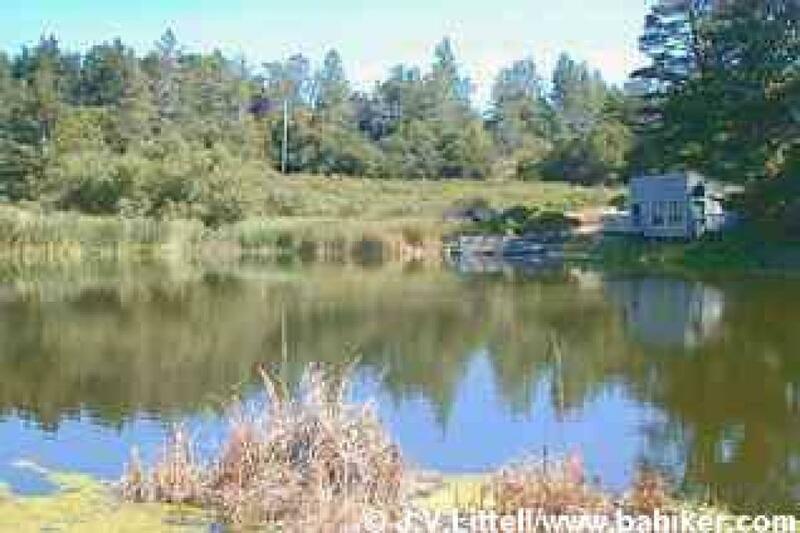 Bay Area Hiker's featured hike (departing from the Bort Meadow/Grass Valley Trailhead) will probably be too tough for young kids, but you can shorten it to a loop combining Grass Valley Trail and Brandon Trail. Also, check the Chabot map for picnic areas and easy, flat trails around Lake Chabot. 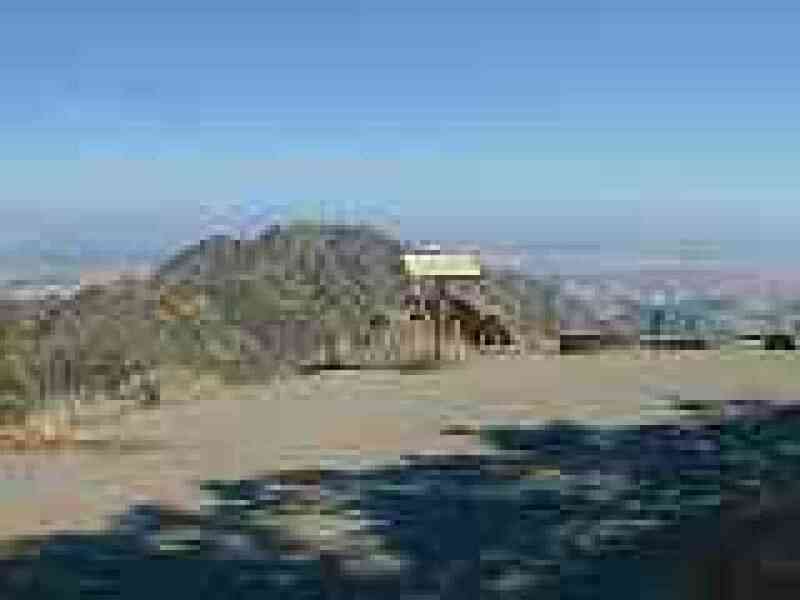 Although much of Mount Diablo State Park is rugged terrain, the gentle Mary Bowerman Interpretive Trail near the summit makes a fine family excursion. Visit the Summit Museum and Store, where you and your children can see nature exhibits and pick up a map to the intrepretive trail, then take an easy 0.7 mile loop stroll on the Mary Bowerman Interpretive Trail. Fantastic views, great education on geology and local plants. Be alert to poison oak, and steep dropoffs in places. Restrooms available at the Summitt Museum, and picnic facilities are scattered throughout the park.  View photos from the Diablo Summit hike.  Make a list and check it each time before you head out.  Don't forget sun protection for babies under 6 months, like a floppy hat, or a light blanket.  Keep babies warm. Bring an extra blanket, as well as a jacket and hat.  Be sure to educate about trail hazards (hydration, poison oak, rattlesnakes) before hitting the trails.  A trip to the Lindsay Wildlife Museum in Walnut Creek (http://www.wildlife-museum.org/) or the Coyote Point Museum in Burlingame (http://www.coyoteptmuseum.org/) may be good introductions to bay area wildlife.  Apply sunscreen, and supply a hat.  Be sure to pack snacks and plenty of liquids. Avoid caffinated beverages. Salty treats will replenish liquids lost to sweat better than sweet things.  Honor their limits. Rest when they need to. Turn back before you planned if necessary. Pushing a child beyond his/her physical limit will not be fun for anyone.  Before you go, show them photos of plants and animals they might see along the way. Help them "see" acorns, leaves, flowers, and animal prints. Some kids might enjoy bringing a small pad of paper and pencils so they can draw what they see.  Many children will be motivated by a special something at the end of the hike; a waterfall, unusual rock formation, or pretty picnic spot.  Be alert to trail traffic. If possible, choose hiking-only trails to avoid conflicts with cyclists and equestrians. If you hike a multi-access trail, be sure your children are aquainted with trail etiquette.  Before your trip, choose a strategy for bathroom needs. Bring soap and a towel to clean up.